This case study shows how AI can build a panel of up to two million ‘virtual consumers’ using agent based micro-modelling on a research sample of a few hundred. JDE is one of the world’s leading coffee manufacturers, with brands including Jacobs, Tassimo, Senseo, Douwe Egberts, Kenco and L’OR. In France, where Roast & Ground coffee is the leading format, the L’OR brand holds a strong position with more than 12% value share. 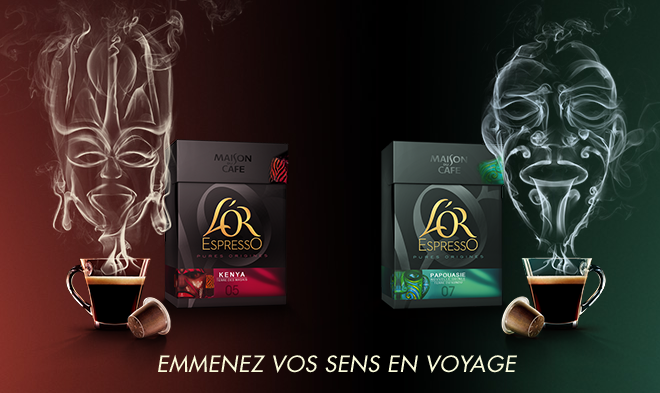 To build on this, JDE planned a major relaunch of L’OR in France with a premium multi-serve range of more powerful and intensely roasted coffees. From the existing range of 6 products, 3 variants in 250g packs were to be delisted and replaced with 2 new premium SKUs in packs of 2x250g. JDE worked with Strategir and used our Market Shaker AI model to generate more confident volumetric forecasts for the new products. 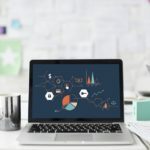 The Market Shaker model uses AI to ‘virtualise’ millions of simulated consumers from relatively small sample sizes – just a few hundred respondents. Apply a robust artificial intelligence framework to multiply the predictive power of each respondent up to 10,000 times. In consumer research, the key is for consumers to reflect their behaviour in a natural manner. There is strong R&D evidence that a life-size environment best allows this to happen, although we are developing new ways to replicate this using VR headsets. For JDE’s brief, a life-size photo wall created the buying context and helped us measure the attractiveness of the innovation in-shelf. This approach generates more reliable data than direct measures of purchase rate and purchase intent. All consumers react and behave individually in a category: purchase and consumption habits vary widely, and consumers’ response to innovation is influenced differently by external factors such as media exposure and their sensitivity to promotions. In the Market Shaker model, all information is kept at an individual level throughout the sales forecast process. It does not consider an average of individual responses at any point. This is the keystone of the approach: fully integrated micro-modelling that connects all the factors influencing the purchase and performance of the innovation, at an individual level, from end-to-end. But research samples of 200 or so people will never reflect all the diversity in a category, and neither can the sales potential of an innovation – in a market of millions – be extrapolated from them at an entirely individual level. They simply can’t cover all the possible outcomes. This is where artificial intelligence comes in: it can transform those hundreds of consumers into a virtual ‘big data’ set of up to 2m individual purchases to predict volumes with much greater confidence. To predict the overall sales volumes of the new premium L’OR range, the model first understands how this new range fits in with the consumption basket of each consumer. Let’s take a single respondent – Michael. The model predicts Michael’s purchases of R&G coffee in the overall category. It defines his frequency of consumption from what he reports calibrated against consumer panel data and category seasonality. The model generates a probability of Michael buying from the range. This summarises both the probability that he will consider the new coffee AND the part of his shopping cart that he will dedicate to this new product if it is available where he shops. After defining Michael’s probability, the model takes account of all the external factors that influence this probability in each period – including JDE’s support plan for the range relaunch, with strong distribution build and communications . 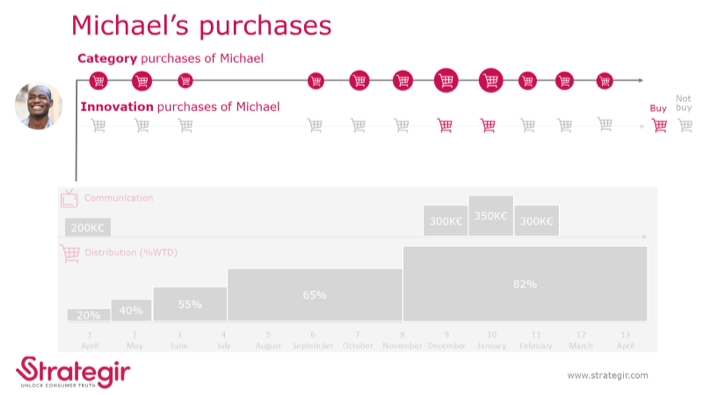 By the third month of the relaunch, the product is present in 55% of grocery stores but the model calculates it is most likely not yet where Michael shops so he cannot buy it. Sometime later the product is stocked in his store and by then Michael has seen a TV ad that has made him aware of the new products, so when he notices it in store he puts one in his basket. The model projects Michael’s possible purchases every week. From week to week, the model considers the usual purchase frequency of Michael, the availability of the product in store, the marketing activity in progress since the previous period and the effect of advertising carryover from previous periods. The model evaluates the probability of each factor influencing the volume of new L’OR that Michael will buy on each occasion from launch, including the likelihood of disrupting his usual buying pattern, and taking account of the impact of each act of purchase previously predicted. 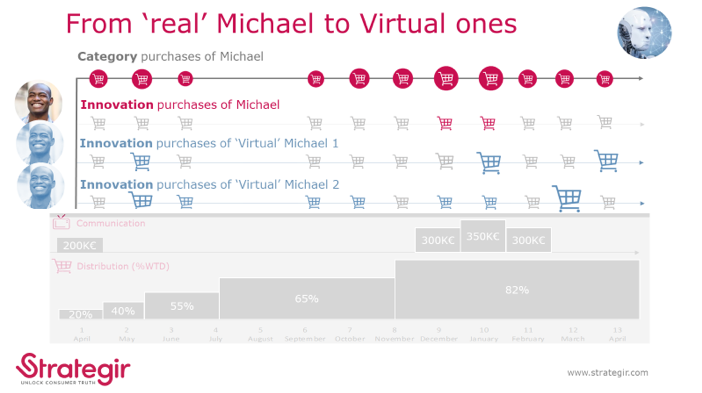 Then, using Michael’s data, the model populates many virtual ‘Michaels’. All of these virtual entities also go about their ‘lives’, this week, next week, the week after. They all start with the same level of buying potential, the same frequency, weight of purchase and basket as the real Michael. Each virtual Michael also encounters the “life” of innovation and their behaviour evolves in response to advertising and promotions. Here we see the variations the model predicts for Virtual Michael’s 1 and 2. They respond differently to the stimuli and can buy at different times and with different shares of basket. There can be up to 10,000 virtual “twins” created around Michael, depending on the complexity of the market and marketing activities. 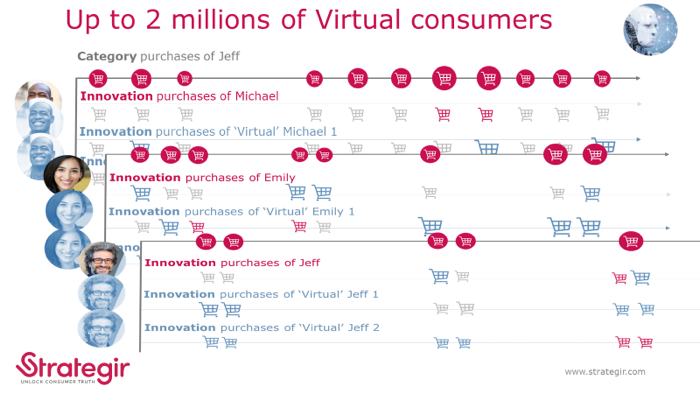 The model uses machine learning to predict and refine each time a virtual Michael buys the innovation. And what the model does for Michael, it does for Emily, duplicating Emily into multitudes of virtual twins. And for Jeff ….and for each of the consumers interviewed. The model essentially makes a very large grid with all the weeks and all the ‘people’. It takes account of everything it knows about each ‘consumer’ and predicts, week by week whether they will buy or not buy (based on a probability principle) so generating, in effect, a virtual sales panel. In creating the virtual consumers, the model learns from the ‘behaviour’ of the other virtual shoppers and, as it does so, it becomes increasingly more stable. It has the capacity to generate up to 2m entities, an effective sample size that is inconceivable in conventional market research and more than enough for complex launch scenarios. The predicted volumes for each person are summed to obtain their overall contribution. That way, heavy and light consumers of the category and those who dedicate a large or small share of their basket to the new range are all faithfully represented in the total volume. the relaunched range would deliver a net increase of 12.6%, with the forecast broken down by sales derived from distribution, advertising and promotional activity. The sales potential of the two new sub-range varieties was forecast at 428 tonnes, exceeding the action standard of 300 tonnes. 20% of their sales would come from shoppers trading up from the Classic range – so the brand would also increase its share of the premium segment of the market. 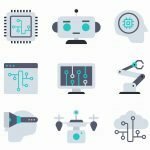 The model gave JDE strong confidence to launch the new products; post-launch metrics have tracked very closely to the forecast, demonstrating strong potential for this AI model to improve prediction of real-world consumer behaviour.